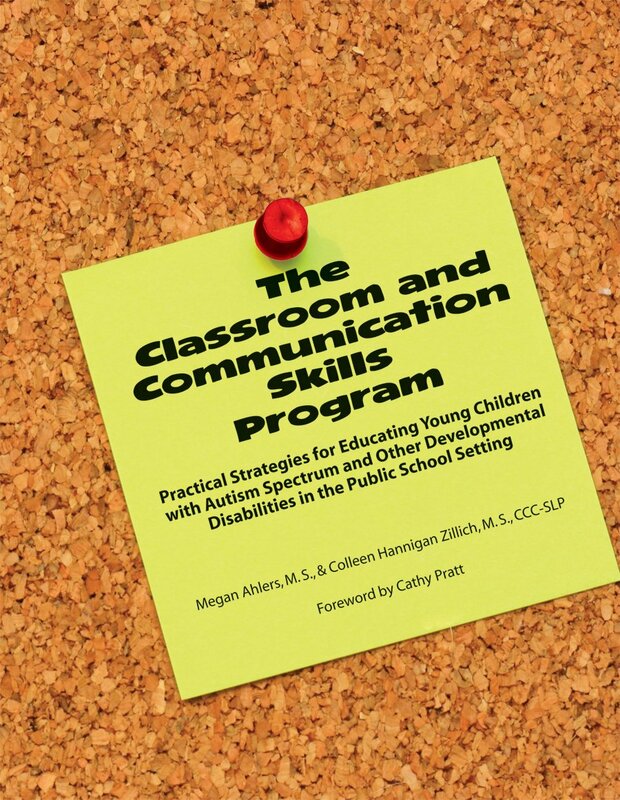 This program offers strategies for building basic foundational communication and classroom skills in children who are nonverbal or have limited verbal skills. Considers a combination of factors for verbal language in the development of programs for individual children, including verbal language, cognition, auditory function, oral-motor skills, receptive language and expressive language. The model emphasizes the importance of creating a fluid transition between a child s natural environments, such as home and school, in order to increase the chances of generalizing skills. While not specific to a particular disability, the program is a helpful resource for educators working with children on the spectrum who have language deficits.